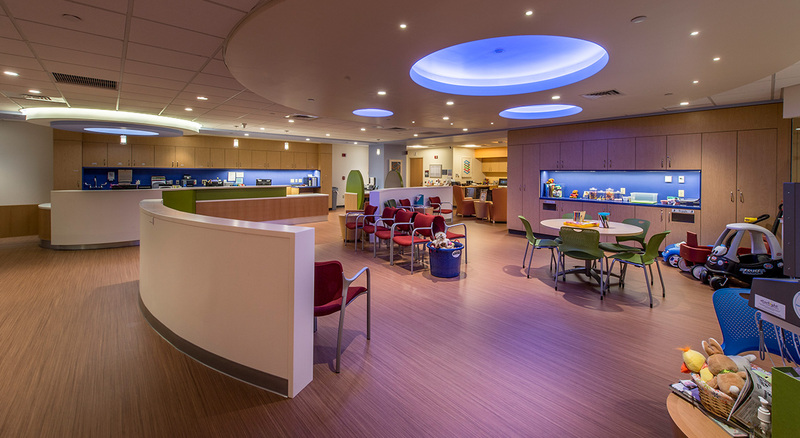 BOND provided preconstruction and construction management services for a multi-phased renovation and expansion of Dana-Farber Cancer Institute’s Jimmy Fund Clinic, a project aimed at enhancing pediatric cancer care. 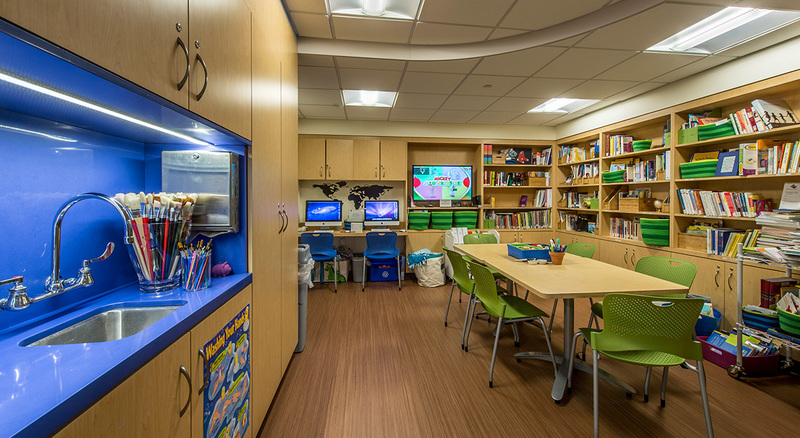 Located in Boston’s Longwood Medical Area, this two-year effort revitalized 19,500 SF of pediatric oncology clinic space and increased the facility’s capacity by 40%. 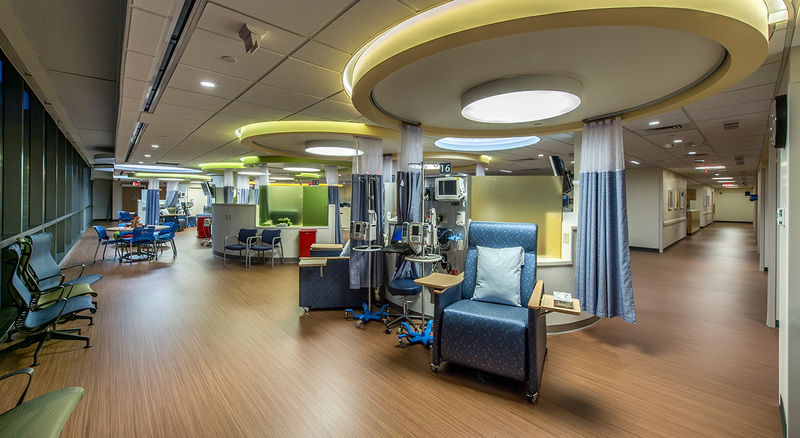 Infusion and clinical support areas were expanded, and three semi-private and seven private/isolation rooms were added to the clinic. 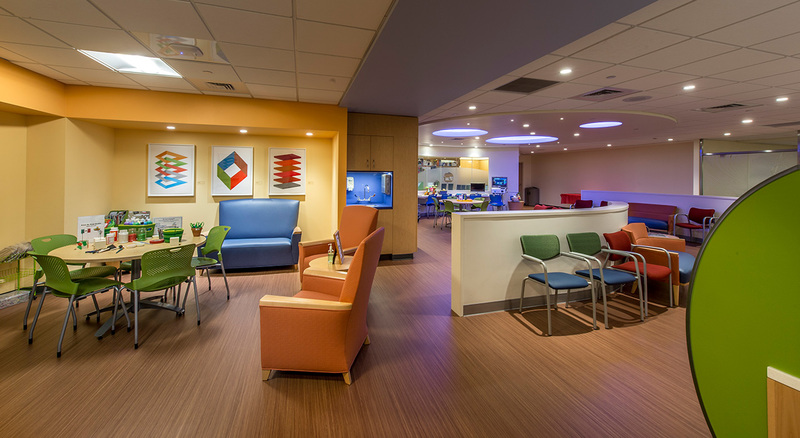 The waiting room was also expanded and reconfigured to include play, quiet, and teen areas. Completed on time and within budget, despite changes in phasing and schedule. 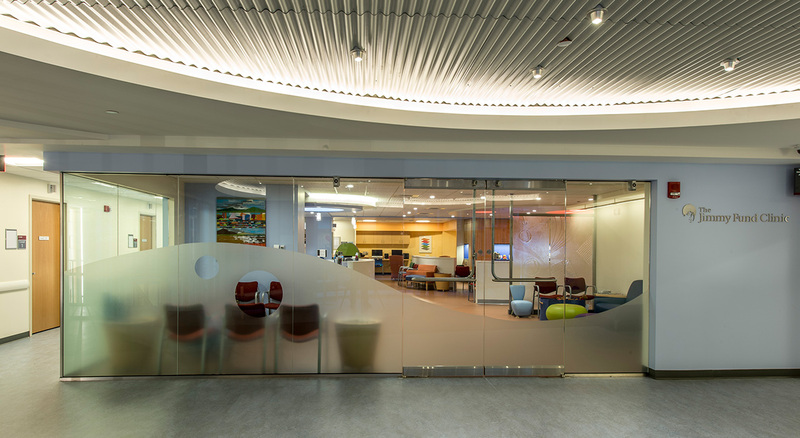 Laser scanning services resulted in eight-week time savings that kept the project on track.